The government will announce the new era name on April 1. On May 1st, the crown prince will be enthroned and the new era begins. The public offices will be closed during the enthronement from Apr.27(Sat) to May 6(Mon). 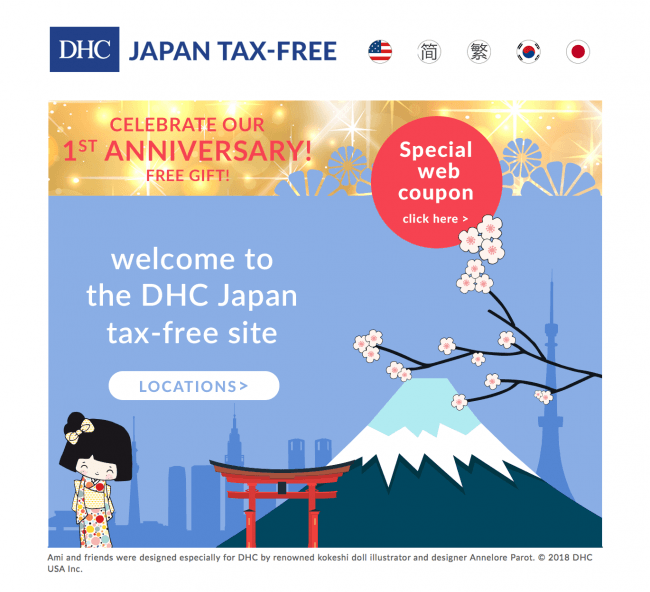 To celebrate its 1st anniversary, 15 beauty stores of the DHC Tax-Free chain in 8 cities across Japan are now giving away a DHC original cup for the first 30 people who present the coupon downloaded from the DHC Tax-Free website. 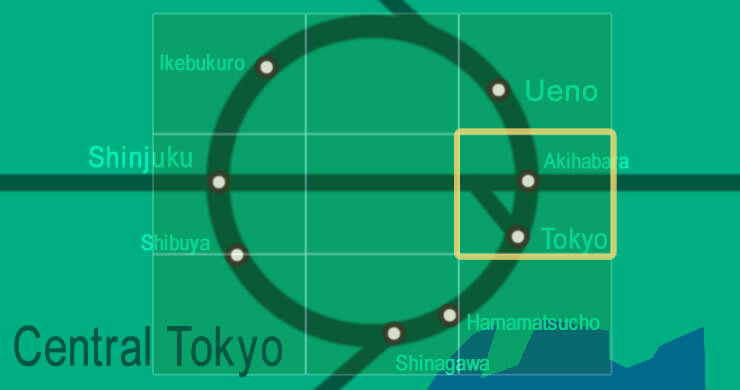 Until April 26th. Held on Saturdays between April 14 2018 and March 30 2019.